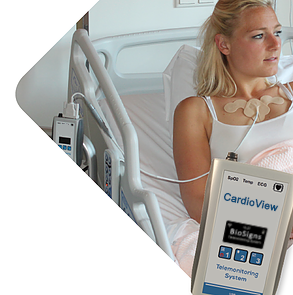 The CardioView system handles logistical issues so patient care providers don’t have to. 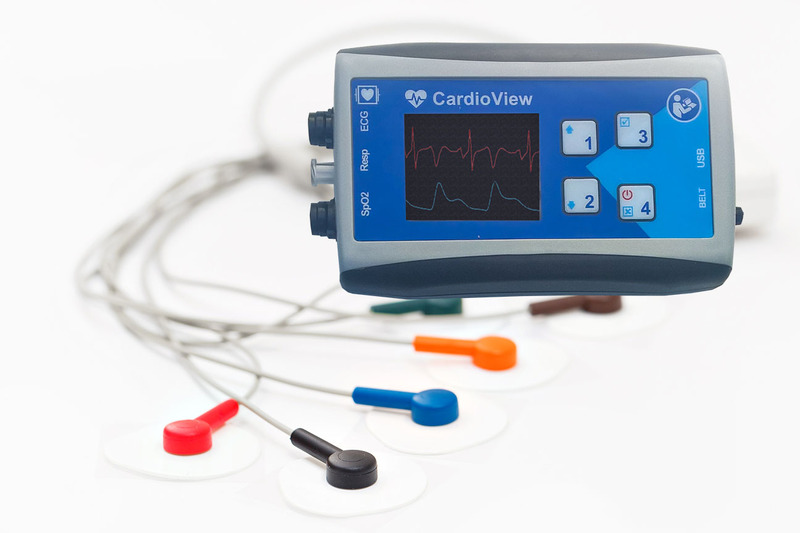 This technology takes care of the basics, but it goes well beyond them. 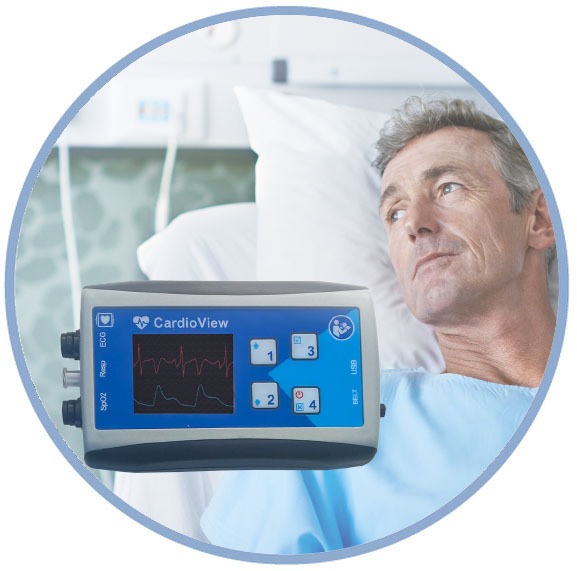 The system performs full real-time ECG arrhythmia diagnostics including ventricular and supra-ventricular rhythms, RBBB, LBBB, AV block, Pause, QT, QTc, ST changes, ECG lead map, HRV, Automatic Early Warning Score and many others. 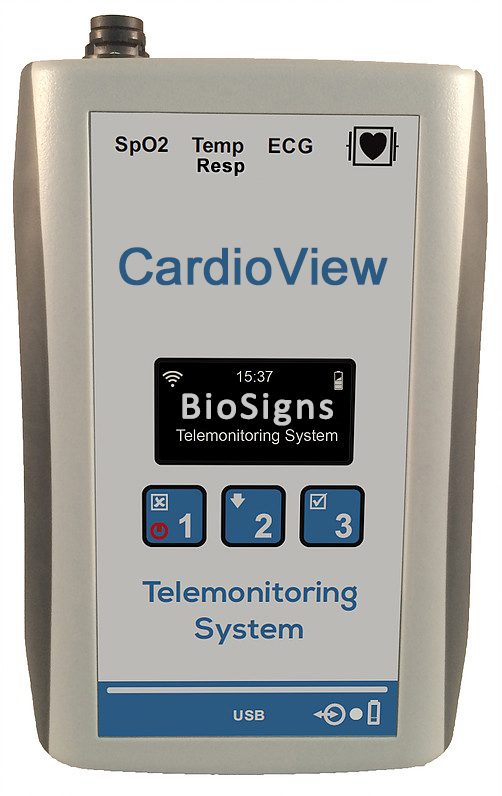 That means less time spent performing basic tests, and more time talking to and treating patients—creating more consistent care and better results.